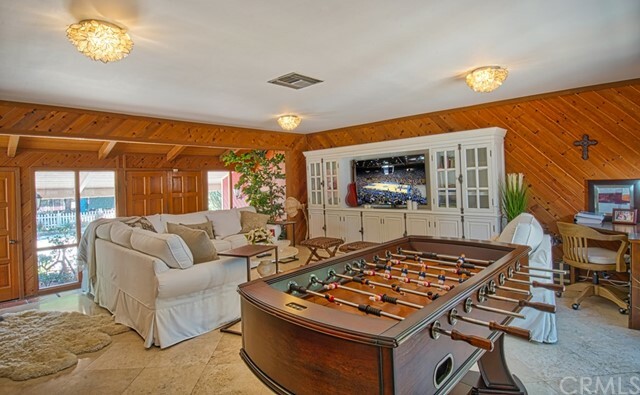 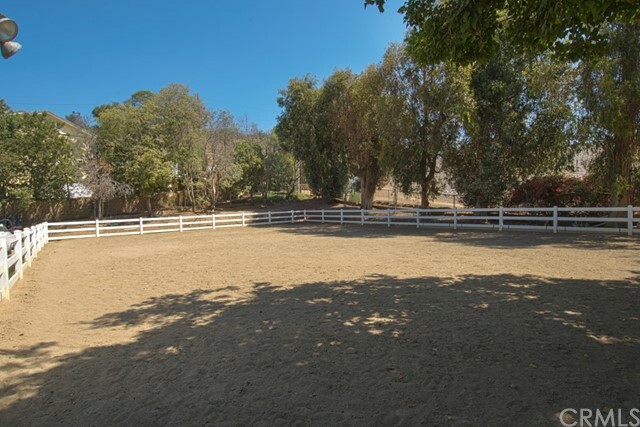 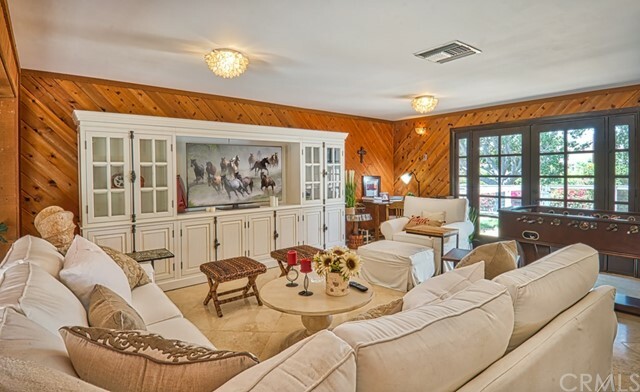 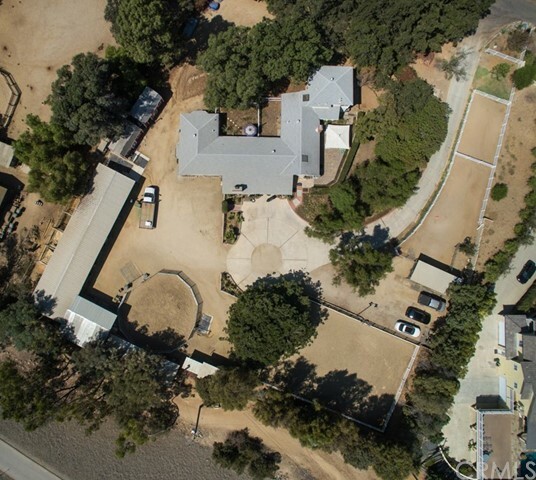 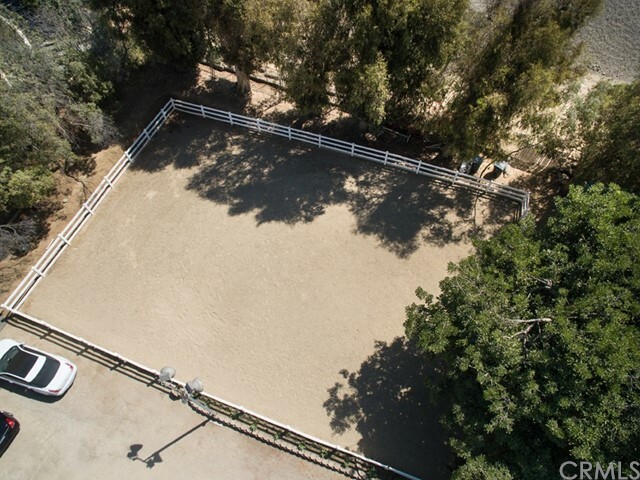 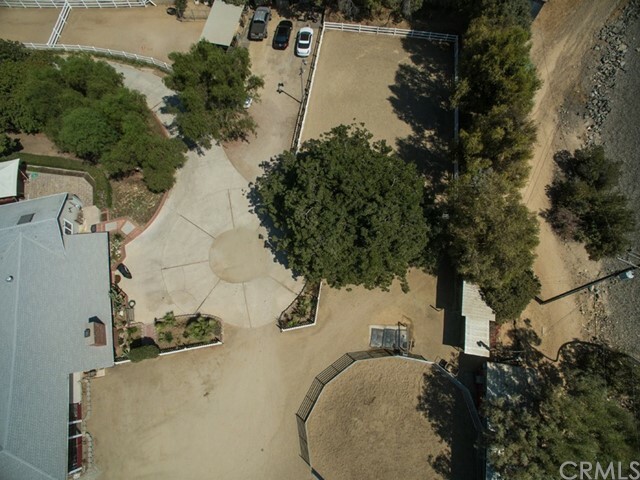 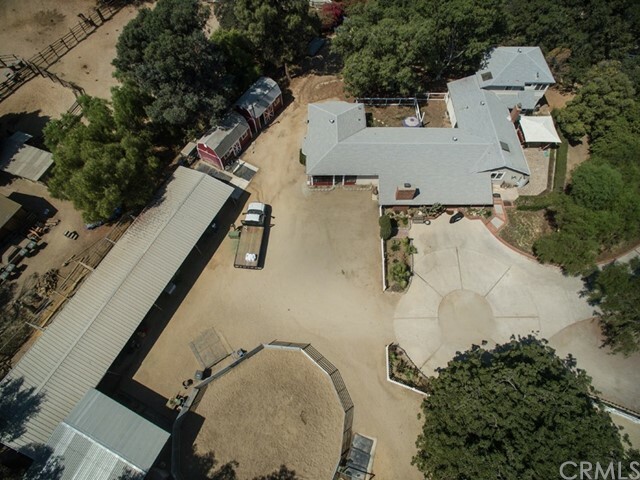 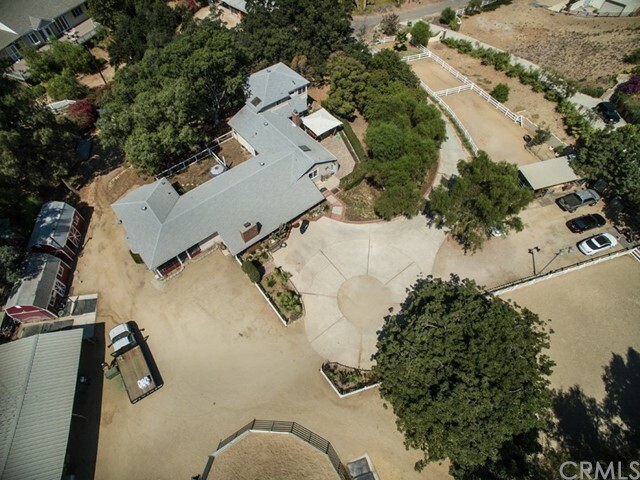 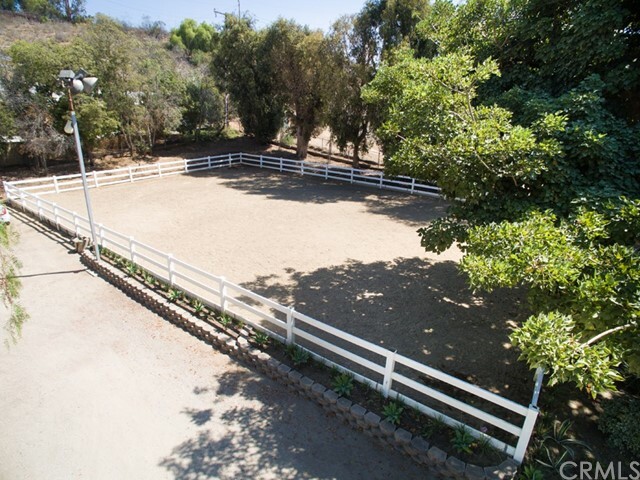 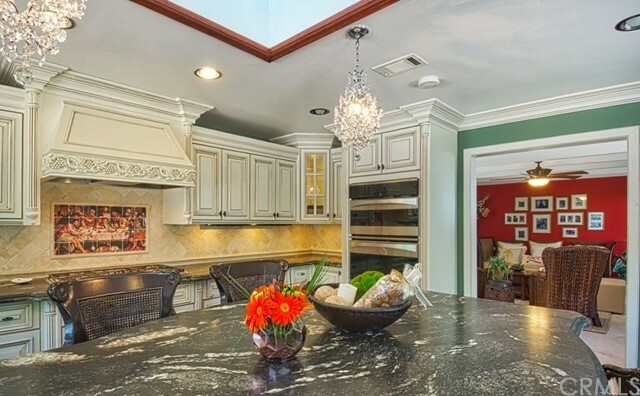 This unique property is perfect for the serious equestrian. 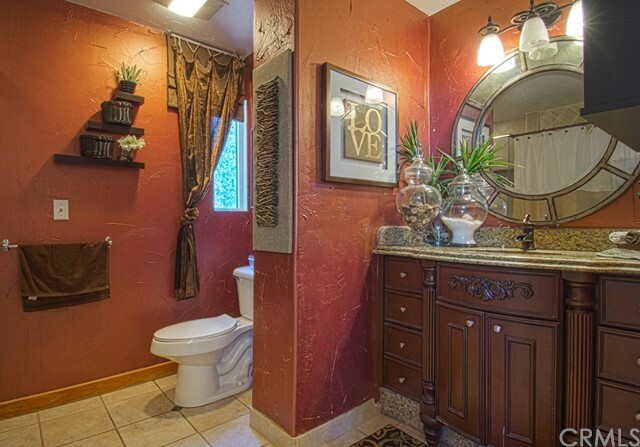 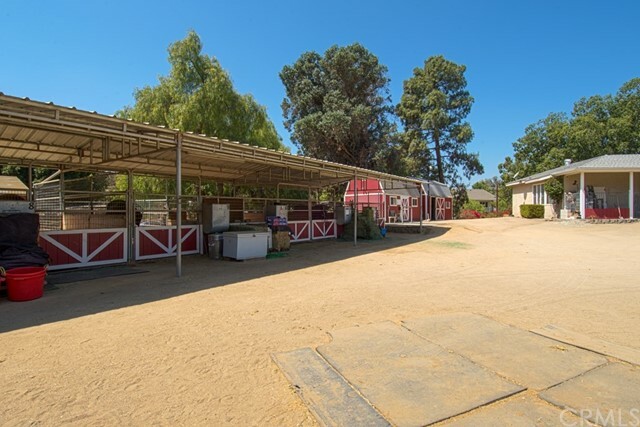 Set in a private location of orange park acres, this property has approximately 1.6 acres of usable land. 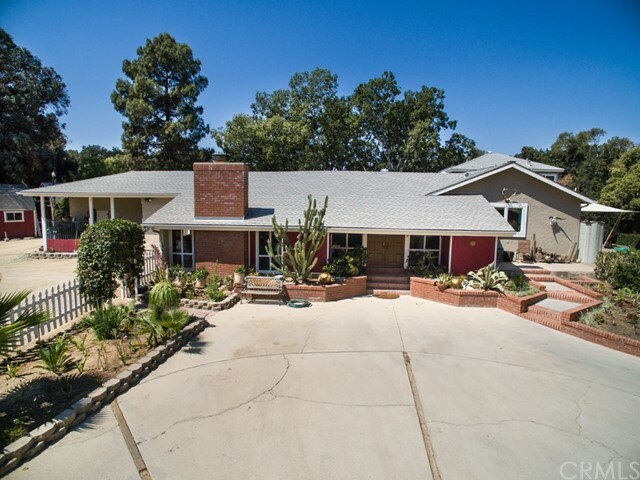 The charming house has 5 bedrooms, upgraded bathrooms, a newer modern kitchen w/center island, custom cabinetry & modern appliances. 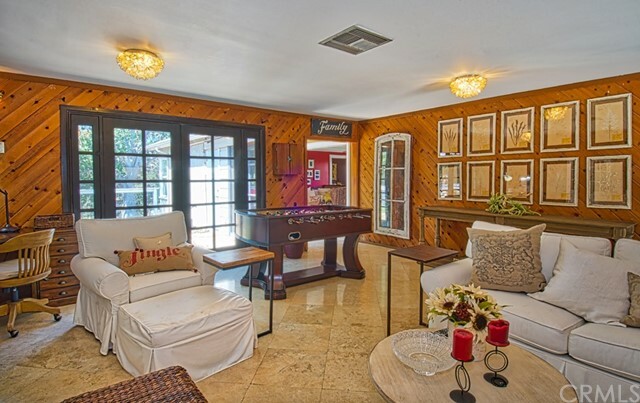 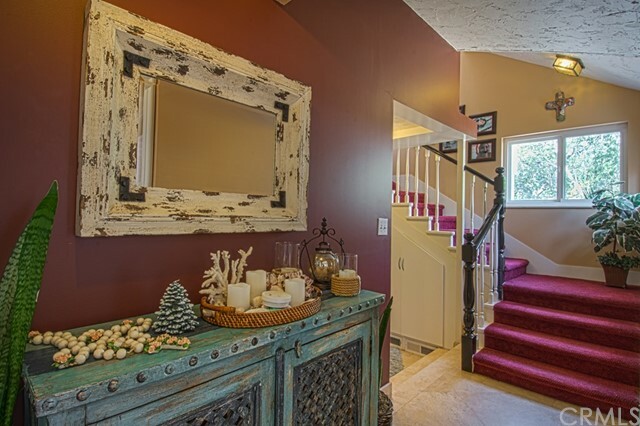 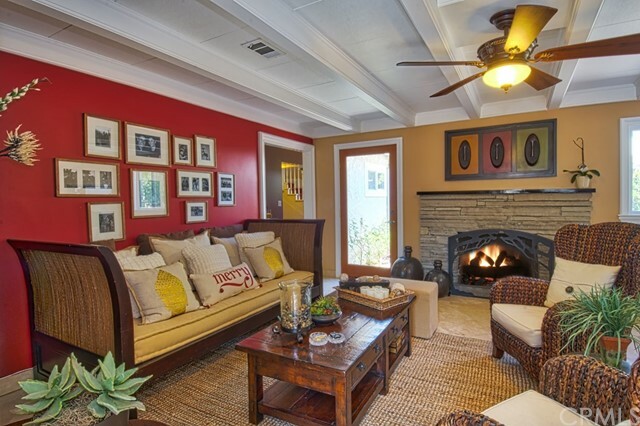 The living room & family room are both cozy spaces to entertain. 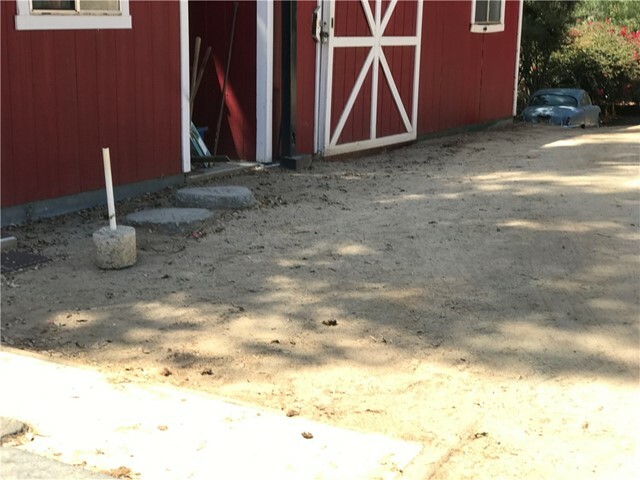 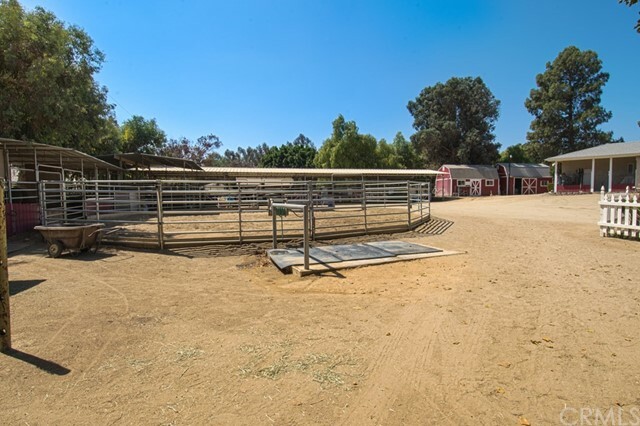 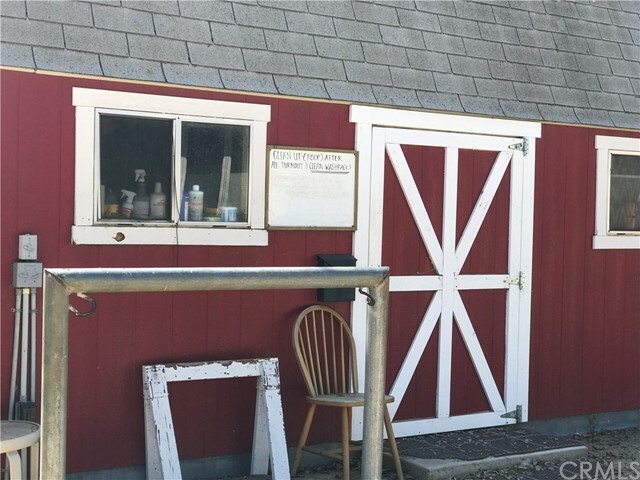 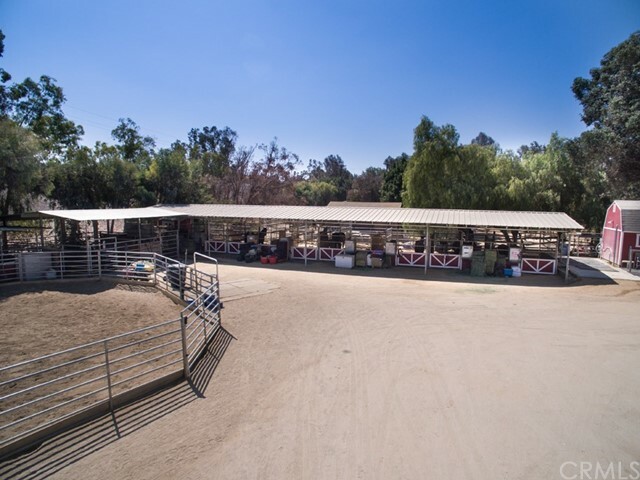 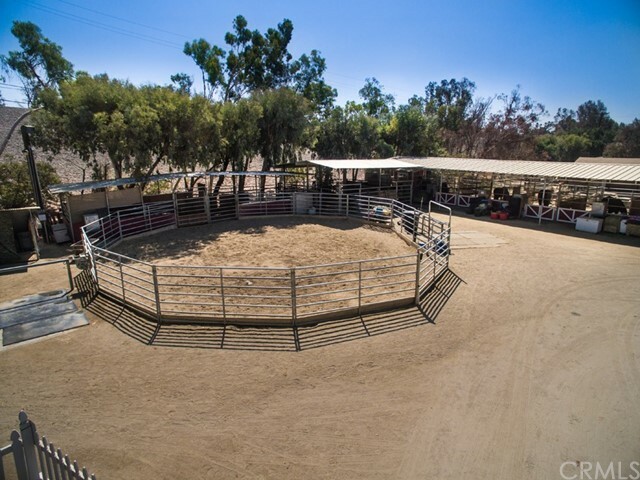 The land is amazing & offers a 14 stall barn, upgraded horse stalls including 24x16 stalls & 16x16 stalls with rubber mats, two storage sheds, covered hay storage area, an arena & round pen, extensive RV storage, pipe corrals & pasture areas. 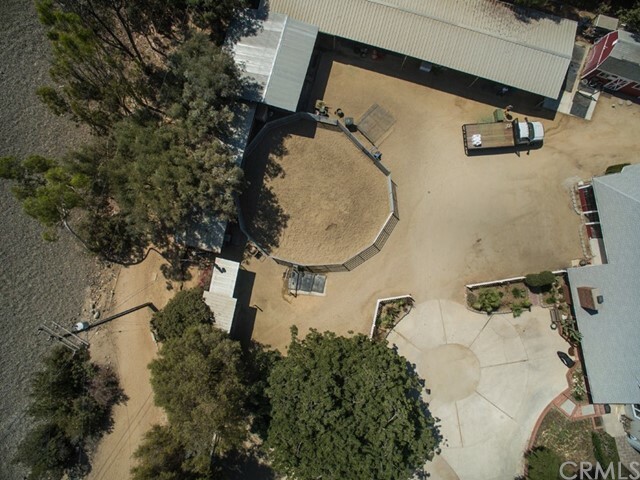 Direct access to trails & Two regional parks provide multiple riding opportunities. 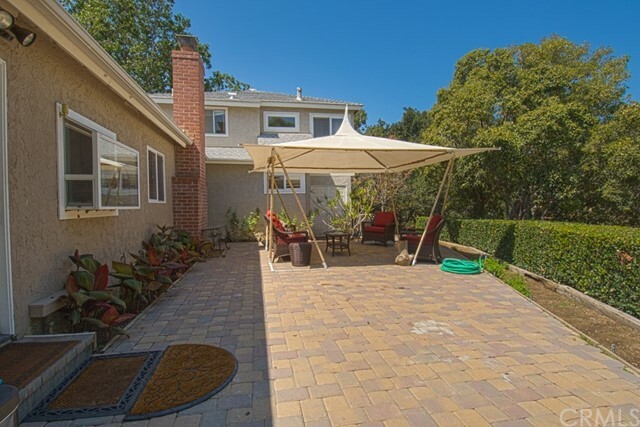 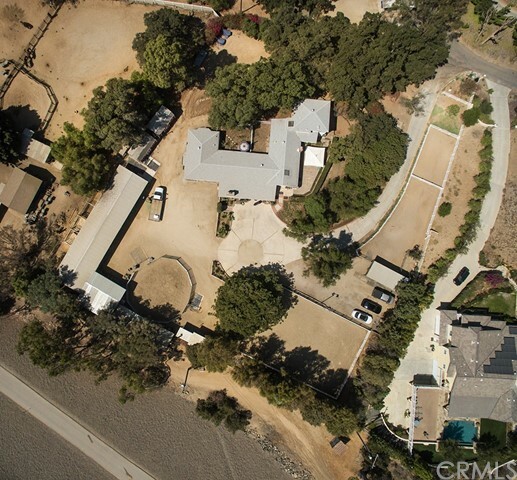 There is so much land left undeveloped on this lot that there is easily room for expansion of the home and the addition of pool or sports court or garages. 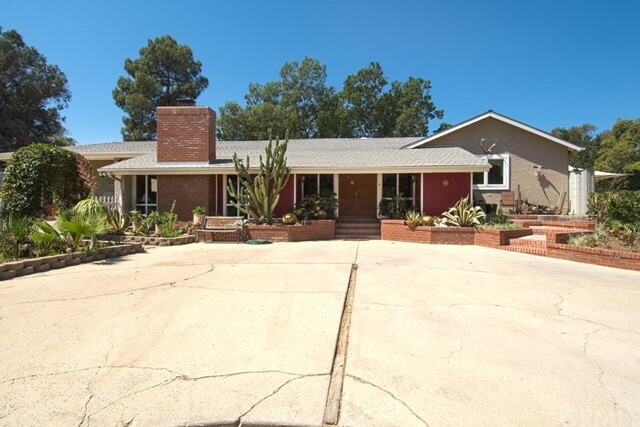 Owner has spared no expense in upgrading this home and over the years has added additional leech lines, two new air conditioning units, second laundry area, new attic insulation, smooth ceilings, travertine floors, new French doors, water softener system, extensive sprinkler systems & below ground electrical service. 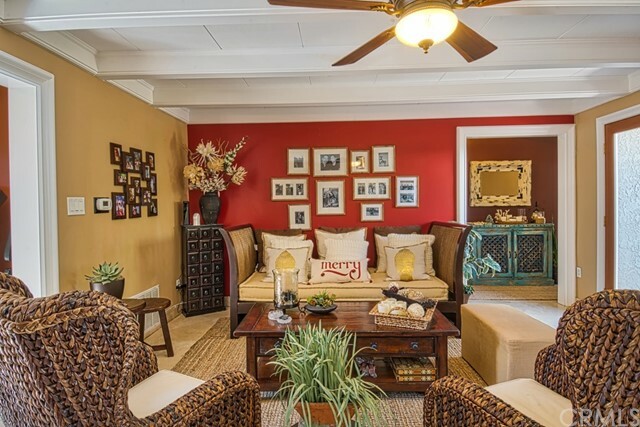 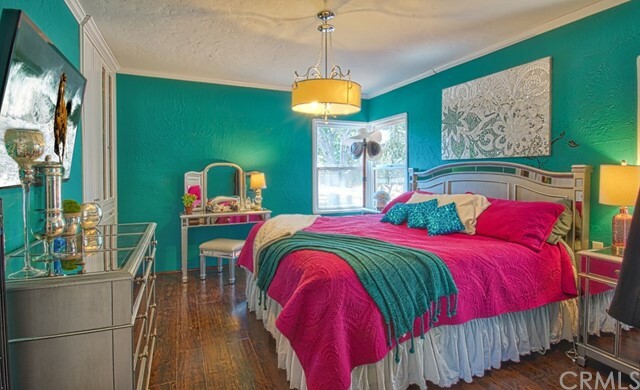 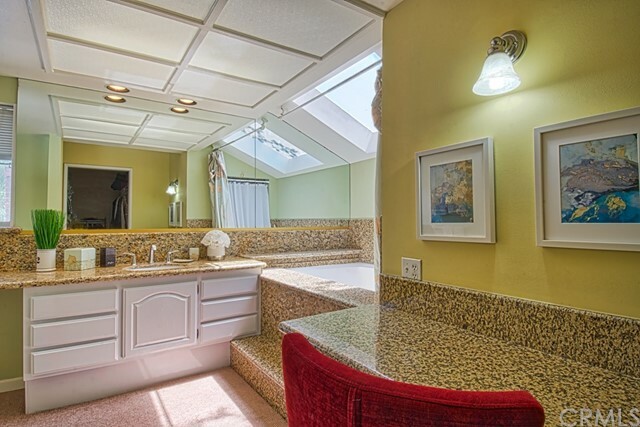 The guest quarters side of this home is self contained and is currently rented. 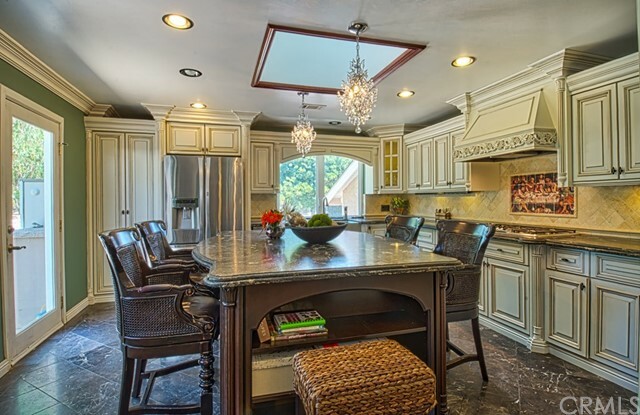 Refer to supplement for rents on this property. 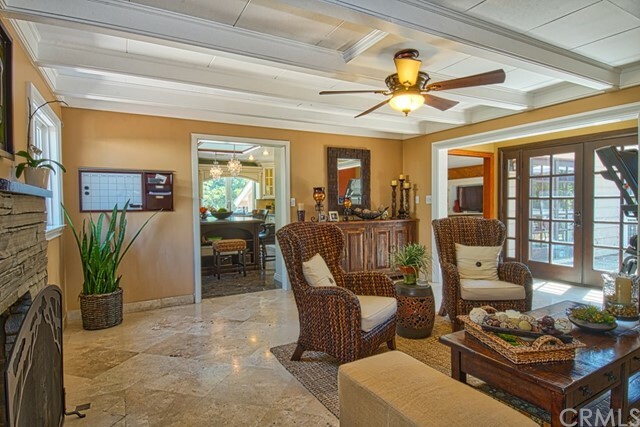 Amenities include fireplaces, ceiling fans, decorative lighting, pavers, skylights, recessed lighting, crown moldings & wood floors. 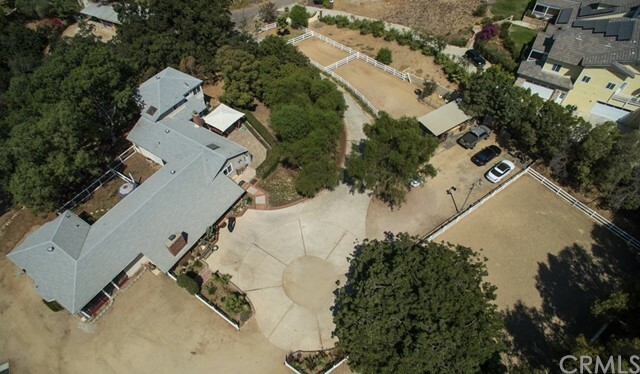 This property has great potential for the serious investor.